Wilson Electric's Solar Division completed two projects for Union Distributing, a full service retail and commercial provider of gasoline and oils. 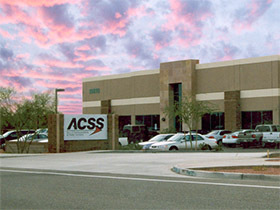 The Phoenix and Tucson locations received similar roof-mounted systems. In Tucson, the system was designed at a 10-degree tilt to produce 90 kW of electricity. 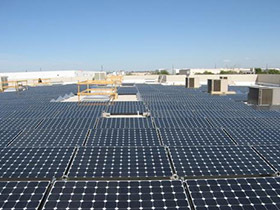 The Phoenix location was slightly larger, and the additional square footage increased the number of modules installed, producing 163 kW of electricity. 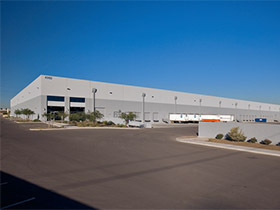 Wilson Electric was selected to provide new substation equipment for this large manufacturing facility in Tempe, Arizona. 69,000 volt primary, 10 million watt substations serve power to arc furnaces used in the production of mining equipment. L-3 Communications’ (ACSS) 96,000 square foot research, development and manufacturing facility develops, produces and tests state-of-the-art tactical collision avoidance systems for commercial aviation clients. 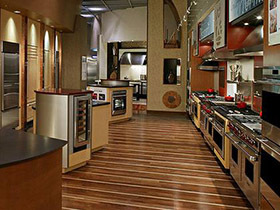 Wilson Electric was part of the Design-Assist team, including technical equipment installations. 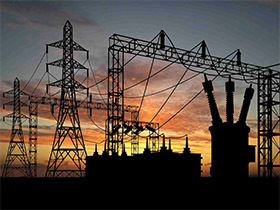 Medium-to-high voltage work included 28-volt DC power distribution and 400 HZ power generation and distribution. Wilson Electric Services Corp provided Design-Build electrical build-out and fire alarm services for the 502,239 square foot shell on 26 acres. 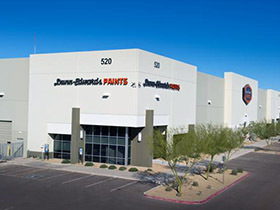 SubZero Refrigerator Manufacturing Plant in Goodyear, AZ has a 400,000 square foot showroom in addition to production facilities.